Let's be honest: Is anyone as prolific as Oki Sato? 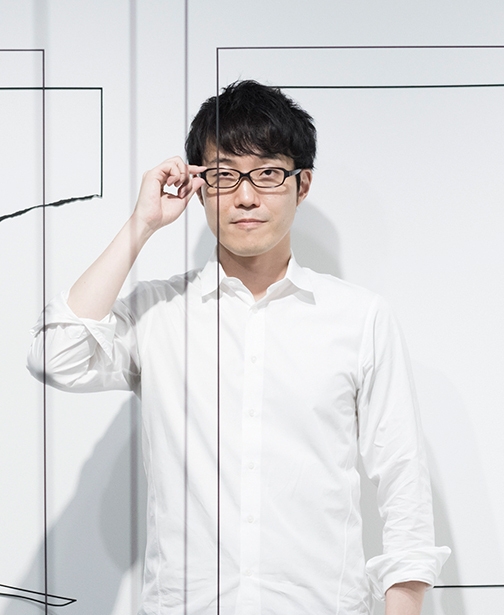 “Coming up with ideas is like breathing or eating—it relaxes me,” the Toronto-born, Tokyo-based designer of charmingly minimal objects, furnishings, and interiors told Interior Design in 2016, before stating that his firm, nendo, works on 400 projects simultaneously. One may presume exaggeration, but Sato’s star-studded list of collaborators—and constant headline-making product introductions—say otherwise. No medium is off-limits. Output runs the gamut from chocolates to graphics, perfume bottles to chairs, and pendant fixtures to amphitheaters. Quantity doesn’t compromise quality, either. Maison & Objet named Sato designer of the year in 2015, and Tel Aviv’s Design Museum Holon showcased 74 standout objects by his then-14-year-old firm in an all-encompassing exhibition, curated by Maria Cristina Didero, a year later. Installations during Milan Design Week, whose 2002 edition inspired Sato to launch nendo, named after the Japanese word for clay, further cement his presence. These days, the 40-year-old trained architect is staying busier than ever. 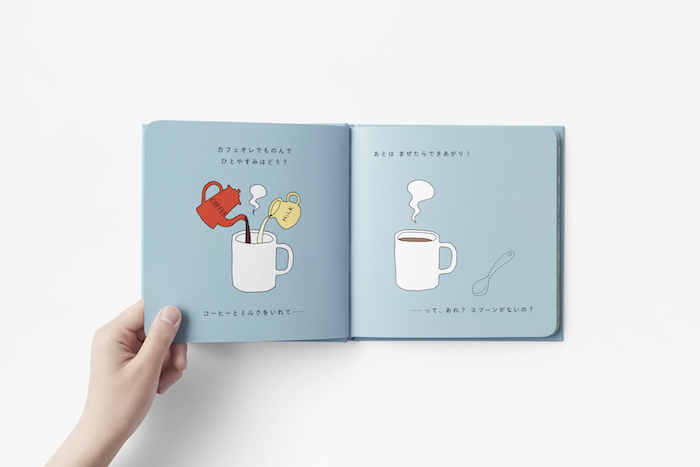 Recently tasked with dreaming up a picture book and designing a chair for Scandinavian furniture mainstay Fritz Hansen, Sato found time to chat with Interior Design about his thoughts on hyper-connectivity, ornamentation, and his dream commission. 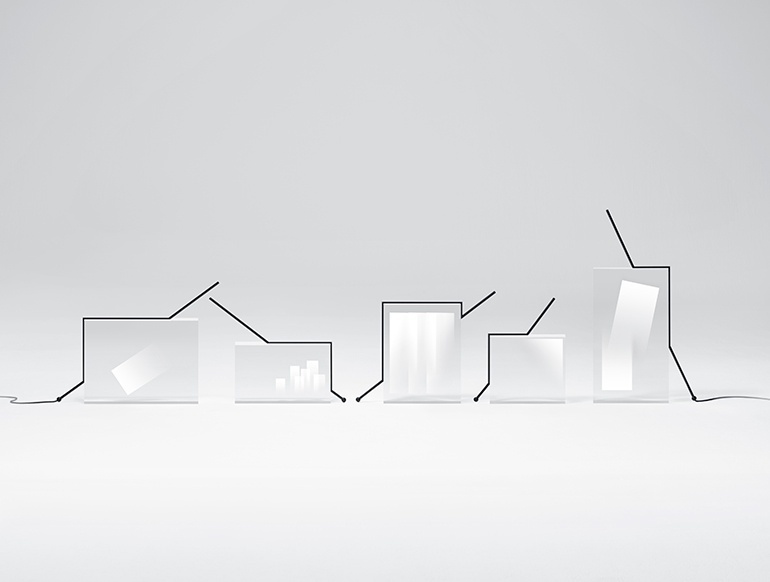 N01 Chair by Nendo for Fritz Hansen. Interior Design: Rumor has it that you juggle 400 projects simultaneously. Is this true? Can you share what you’re currently working on? OS: Of course! I'm currently working on a new building project in Daikanyama, Tokyo, a Japanese art exhibition at Tokyo's Suntory Museum, an M.C. Escher x nendo exhibition called "Between Two Worlds" at the National Gallery of Victoria in Melbourne, and of course many projects that are moving toward next Milan. ID: You’ve been vocal in your opposition of hyper-connectivity and the Internet of Things. 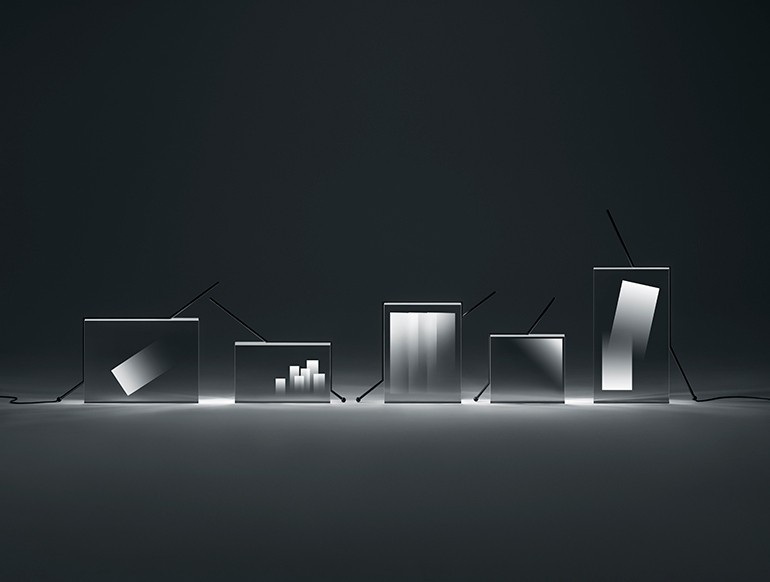 How do you see technology guiding interior and product design over the next few decades? OS: Technology may enable something which was not possible before. From this point of view, advancing technology should broaden our possibilities, also in terms of ‘speed.’ If we can come up with a proposal before the deadline, then we have the time to work on details, or to fix the direction. In general, we have limited time and budget for a project; then it is wise to use technology which may save this, to have an output in higher quality. ID: Your designs are known for their lack of ornamentation. Why is that? How do you think this pared-down aesthetic holds up as more designers opt for maximalism? OS: Actually, we don’t refer to any specific style or signature look, but rather it’s defined by the way we approach solving problems. It’s characterized by our perspective, in other words. Accordingly, we intentionally try to incorporate the client’s style into superficial elements as much as possible. Creating something that is a natural fit in the client’s catalog is what we consider ideal. That said, it’s true that more and more clients have come to request the whitish, minimalistic elements that you can see in many of nendo’s designs. If that’s what the client wants then that’s fine, but I also feel like it’s moving away from the essence of creativity a bit. I think that it’s plenty possible to incorporate the “nendo way” even if a design doesn’t happen to be white or is more complex. ID: What was your experience like designing the CoFuFun Plaza, notable for its amphitheatre and disc-like structures? OS: CoFuFun is a station plaza project at Tenri Station in Nara prefecture, located in the southwest region of Japan. It was decided to use precast concrete molds, formed at the factory and then assembled onsite. The reason it was made this way was to reduce cost, but after all, the resulting structures were precise, and the same mold can be used multiple times, ensuring excellent cost-performance. ID: As someone who has collaborated with a multitude of world-renowned brands, what’s your dream commission? Light Fragments designed by Nendo at "Akari Unfolded" at the Noguchi Museum in New York. Photography by Kenichi Sonehara. ID: You received a master’s degree in architecture from Waseda University but are mostly known for designing smaller-scale objects instead of buildings or interiors. What’s your favorite scale to work at, and why? What stimulated your interest in designing at a smaller scale? OS: Regardless of what the object may be, the design process remains the same. Of course, there will be a number of technical differences between designing a small piece of chocolate and a large interior space, but in both cases, it will be living human beings that are coming into contact with the designs. The goal of eliciting an emotional reaction within those people doesn’t change in the slightest. 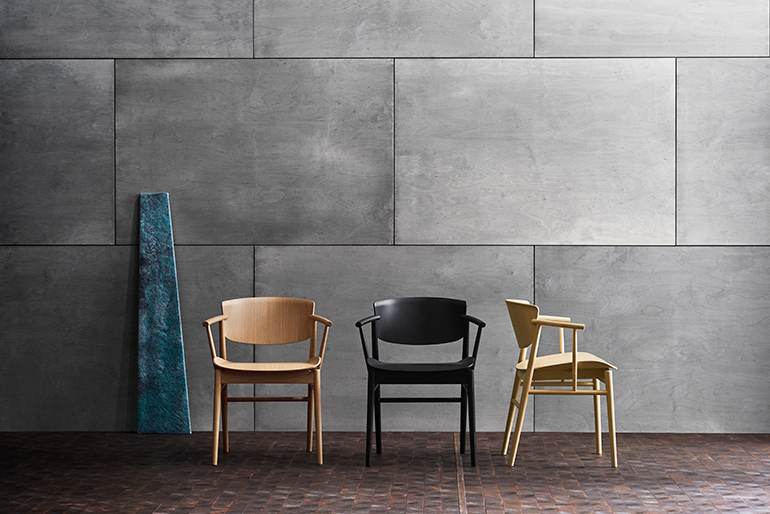 ID: Let’s talk Fritz Hansen. 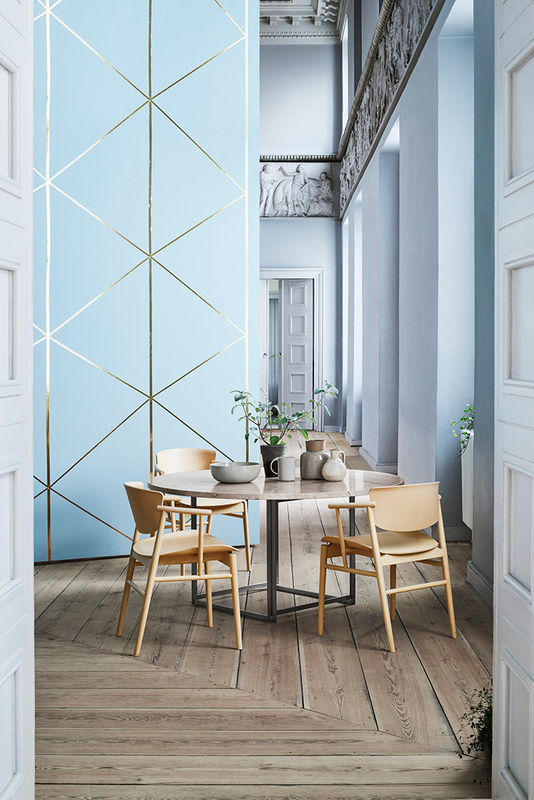 What did the N01 chair teach you about the relationship between Japanese and Scandinavian design? OS: Both Japanese and Danish design have a respect for wood as a material, and also for the craftsmanship related to this. Having this in common, in spite of the distance or cultural difference, it was possible for us to immediately ‘speak’ the same language in the process of product development. Last but not least, it is not designed for the sake of design. Instead, the design follows the function and the practical requirements of the chair. ID: What was your biggest challenge designing a chair for a brand with such a deeply rooted heritage? OS: A wooden chair is not an easy product for a designer to make. It is one of the most difficult, and one’s personal mentality or philosophy can be expressed through it; this is the reason why I did not have many wooden chairs among my past works. But after working as a designer for 15 years, it was a great pleasure to have been offered this opportunity from Fritz Hansen, and it was exciting to learn that FH has not made a wooden chair for many years, probably since the Grand Prix Chair by Arne Jacobsen in 1957, and that the N01 chair may be the next wooden chair after this. OS: It is still a learning process… but I have learned that it is not only the skill or the talent which makes a good designer, but also the client, or the project itself has a large influence to the life of a designer. So, I would say that encounter, or opportunity is very important, in any kind of business. 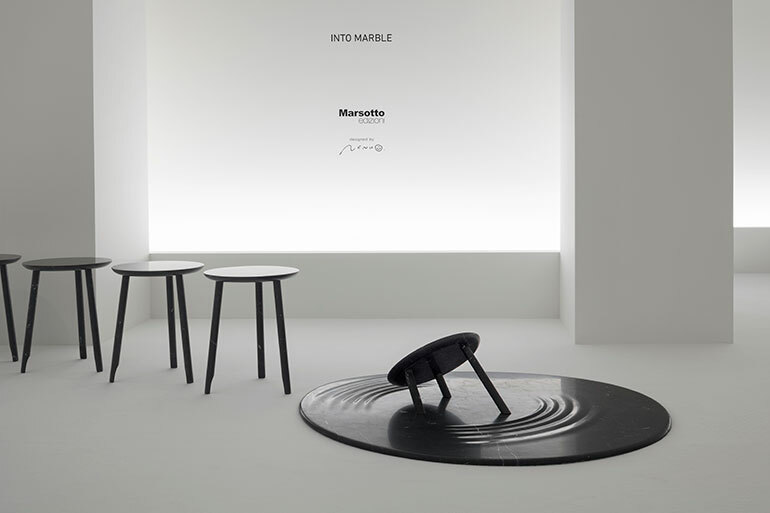 "Into Marble" by Nendo and Marsotto edizioni at Milan Design Week 2018. Photography by Takumi Ota. OS: I was wondering what to do after studying architecture for 6 years. Then I went to Milan in April 2002 with my friends. I was so excited to see that everyone was designing things so freely and decided to start nendo as to be back in Milan next year as a designer, not as a visitor—so this trip must have been the milestone.